It’s official! 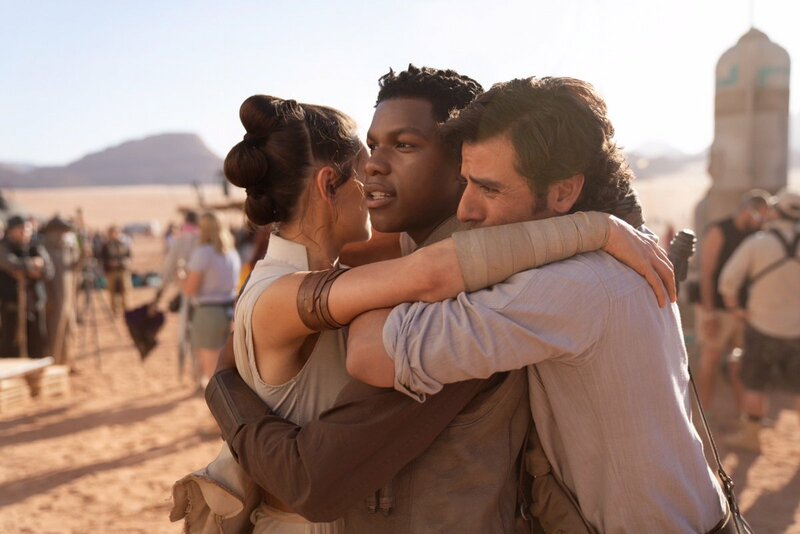 The ninth installment in the main Star Wars Saga films has a title… Star Wars: The Rise of Skywalker ! What do you think of the Episode IX title? let us know in the comments below! Star Wars: The Will of the Force filmed for six-and-a-half months starting August 1, 2018 and ending on February 15, 2019, with J.J. Abrams (Star Wars: The Force Awakens, Star Trek) returning to direct the final installment of the Skywalker saga. Abrams co-wrote the screenplay with Chris Terrio (Argo, Justice League). Composer John Williams, who has scored every chapter in the Star Wars saga since 1977’s A New Hope, will return to a galaxy far, far away with Episode IX. 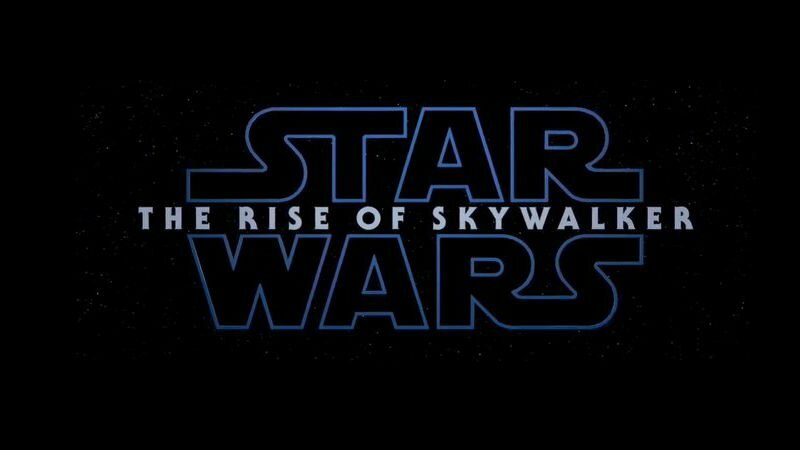 The post The Star Wars: Episode IX Title is The Rise of Skywalker! appeared first on ComingSoon.net.